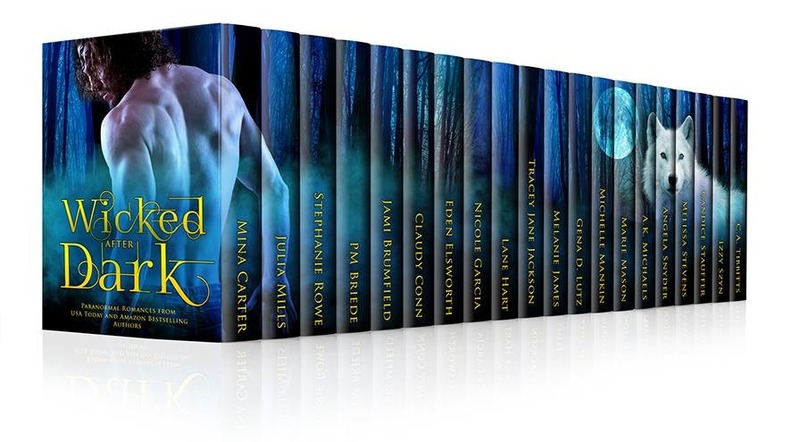 It’s a collection of 20 full length Paranormal Romance novels. and here’s the great part… it’s only 99 cents! In addition, all proceeds will go to benefit the Epilepsy Foundation, so preorder yours now!